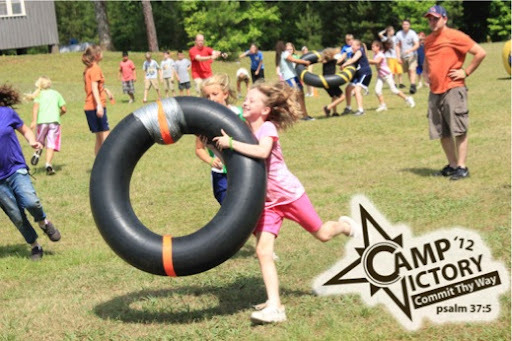 Last week I had the great opportunity to help out at Camp Victory 2012. One of my jobs was to get some pics and vids each day, and then prepare a short highlight video for the kids to watch the following morning. From the field and water games to the singing and preaching, I got several opportunities to practice my camera skills. Lots of fun. Here are the vids below. Be sure to click the option to watch in HD if you’ve got the bandwidth. The quality is way better.